Your business plan is an essential document, designed to help you frame your business, market, competition, financials, and purpose. However, a good business plan needs to be revisited regularly as part of a continuous process of strategic business planning. 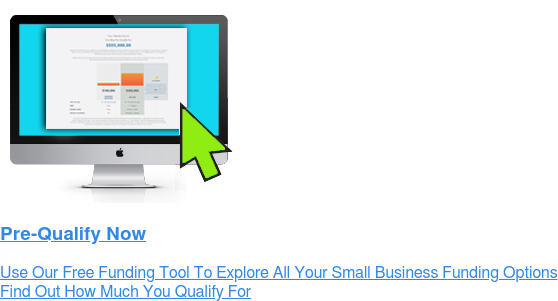 Entrepreneurs and small-business owners seeking help often use a business planning tool to assist them in bringing together their financials, research, projections, and market analysis. With the right business plan tool, presentations look sharp and data are correlated. The most effective business planning tools include helpful guides and prompts, ample support and templates to help you see how your plan will come together. Is Your 2019 Business Budget Realistic? Is your 2019 business budget realistic? As the new year opens, it is important to take a look at your budget and make some strategic decisions that will position your company for a successful 2019. Getting the word out is an essential part of starting your own business. In 2019, businesses can deploy some inexpensive strategies to drive their marketing success. Information is gold for entrepreneurs. Learning from others is a great way to understand best practices and learn from the successes and mistakes of others. If you are wondering about how to finance the purchase, launch, or expansion of an online business, you should be aware of the different options available. As seen in the recent post, E-Commerce 101: How to Start an Online Business, there are different considerations for an e-business and a brick-and-mortar operation. Today, many entrepreneurs decide that the business they want to open will be online. But does that mean you need to build a business from scratch? If you are considering starting an online business, there are many options available to you. Choosing the right online business means doing a little homework, as seen in the recent post, E-Commerce 101: How to Start an Online Business. It also means selecting a venture that fits with your background, expertise, and interests.